The western regions are aiming to become a key floating wind power location. 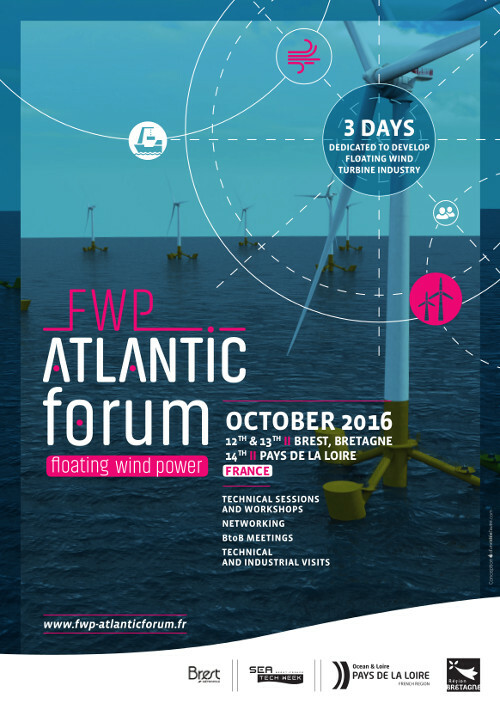 From the 12th to the 14th of October next, Brest and Nantes – Saint-Nazaire will host the first ever FWP Atlantic Forum. Zoom in on the programme for this international event. In early June, at the Seanergy forum, the Bretagne and Pays de la Loire regions announced a unique partnership to develop the floating wind power sector. 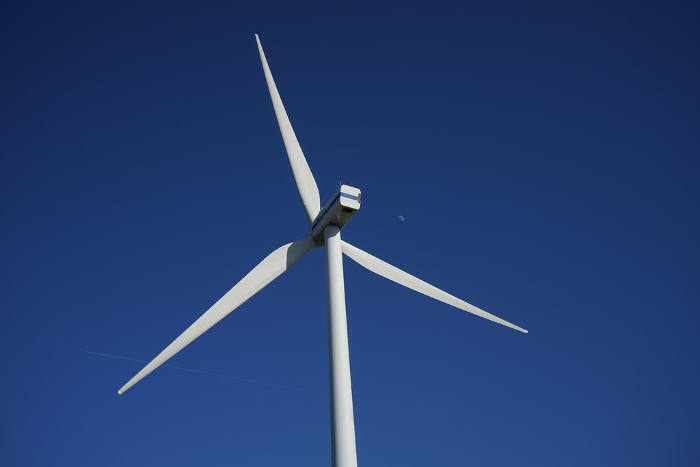 These two regions in western France are at the forefront of this technology for the future, a technology that is particularly suited to their territories. 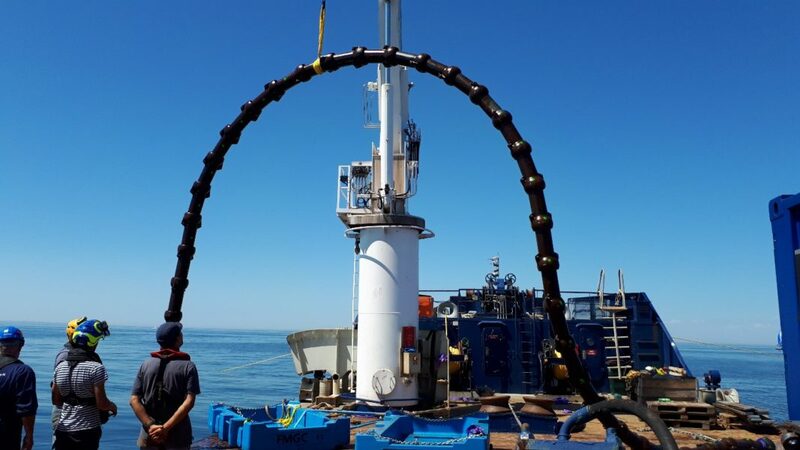 A pre-commercial site has been deployed off the coast of Groix island (Morbihan), while the SemRev test site (Loire-Atlantique) will soon be host to France’s first floating wind turbine. The alliance between Bretagne and the Pays de la Loire is aimed at speeding up the development of this sector. The first results of this alliance can be seen in the joint hosting of an international event over three days, the FWP (Floating Wind Power) Atlantic Forum. You can sign up since mid-July and the programme has just been published. On 12 and 13 October, the Quartz Brest Congress will host different discussions between professionals or devoted to the dissemination of knowledge: International Roundtable and French project pitches, technical workshops, networking and BtoB meetups..
On the morning of Thursday 13 October, a novel format will be tested in this first FWP Atlantic Forum: three international floating wind power projects (Norway, Portugal, and Japan) will be “challenged” by experts. On Friday 14 October, a technical visit tour will be organised in the Pays de la Loire. Participants will discover the Floatgen demonstrator, the first floating wind turbine made in France in the Port of Nantes – Saint Nazaire, but they will also visit the Anemos electric substations (STX) plant or the DCNS halls, the Jules Verne IRT and CEA Tech colleges on the Ocean Technocampus. A mouth-watering programme but you must sign up quickly: only 50 places are available. – Wednesday 12 October, 14h30: Global outlook for the development of offshore floating wind power, by representatives from the University of Maine (USA), Hitachi (Japan), EDPR (Portugal), Statoil (Norway), SDI (Scotland) and Taipei (Taiwan). – Thursday 13 October, 9h00: Review of 3 up and running international projects (Norway, Portugal, Japan) presented by their technical managers and challenged by experts (Ifremer, Ecole Centrale de Nantes, France Energies Marines, ADEME, Ecole Centrale de Marseille, Innosea). 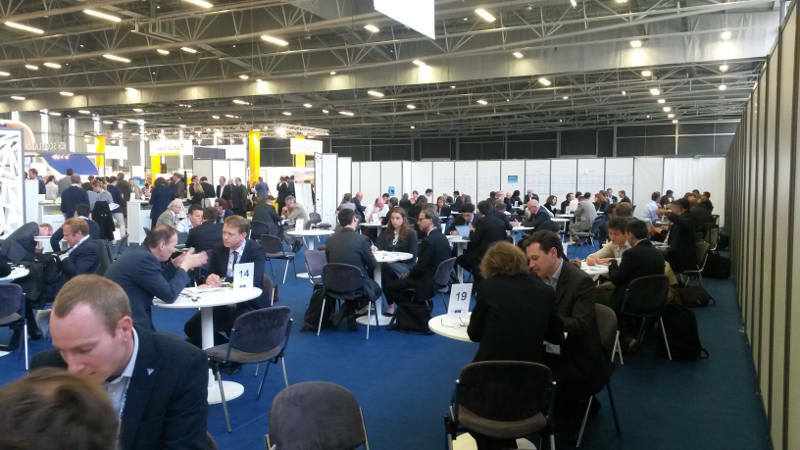 Technical workshops (anchoring, floats, acceptability and environment, authorisation and planning) and B2B meetings to enable market players to make contacts and develop strategic partnerships, Thursday, 13 October, in the afternoon.